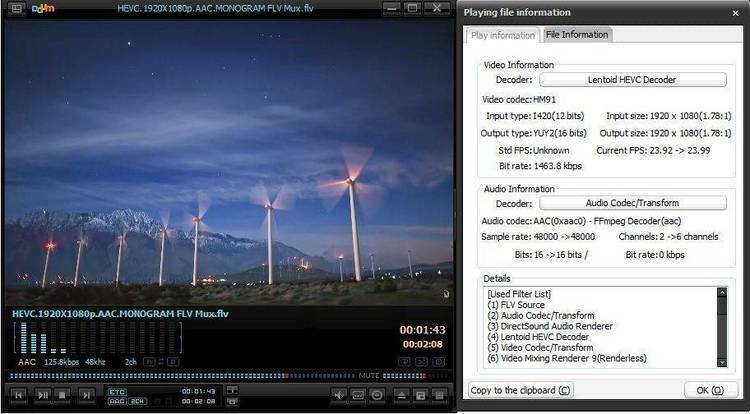 VMPEG v1.7 – MPEG player/viewer. and scaling hardware accessible via DCI (Display Control Interface). The Win32s extensions are not required. Video CD playback are restricted to 60 seconds. - create a temporary directory, e.g. Please refer to the Windows help file for additional information.